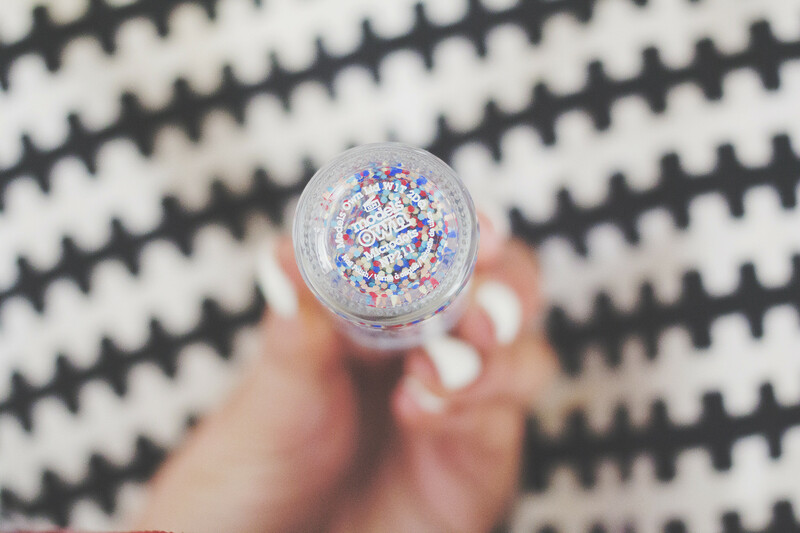 My glitter obsession has diminished in recent years but I do love a good topcoat. 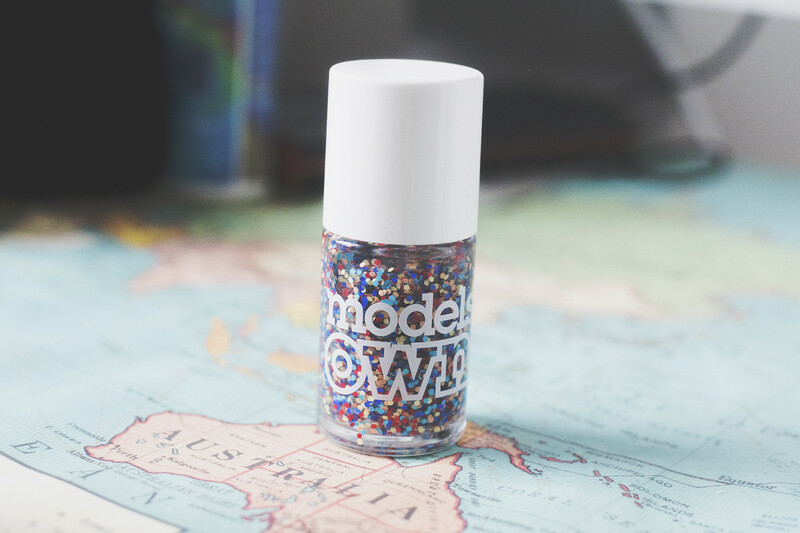 Models Own Micro Dots is a on trend polka dot topcoat which suspends 5 different shades of micro glitter particles. 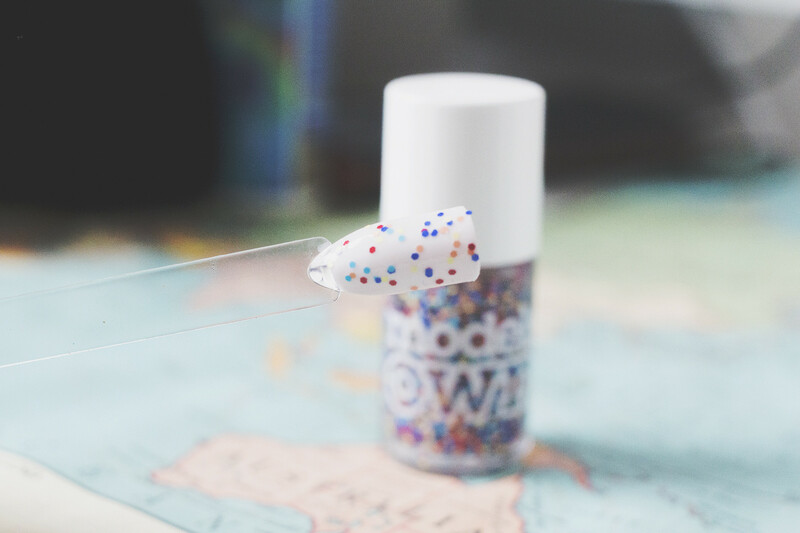 It gives the effect of polka dot rainbow dots and looks really nice over white or light bases. 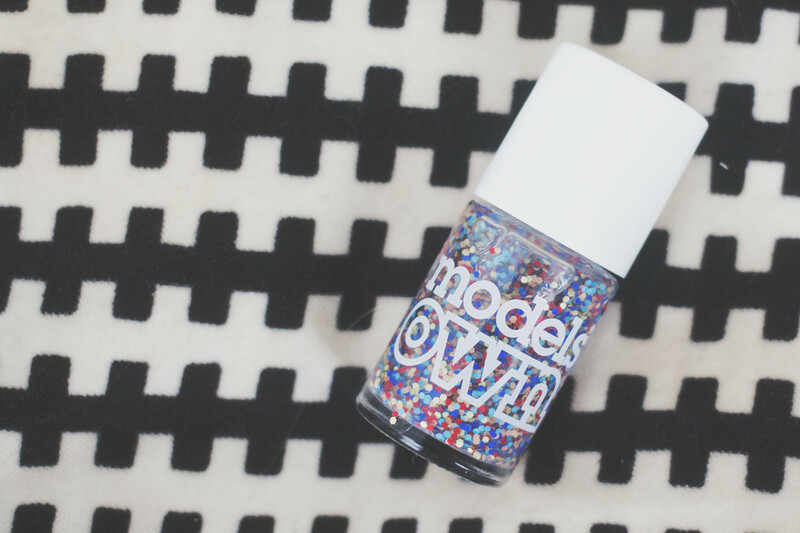 I love that the highstreet is starting to move forward towards what Indie nail polish companies have been doing for years. Im hoping to see more of these kinda topcoats on the market soon!